Hollywood Gothique made its traditional trip out to Tarzana and Woodland Hills this evening to visit The Haunt with No Name Yet and The House at Haunted Hills. If you are a regular reader of our annual Halloween Home Haunt Odyssey, you know that these two are perennials, always worth revisiting, and we won't rehash what we had to say last year. 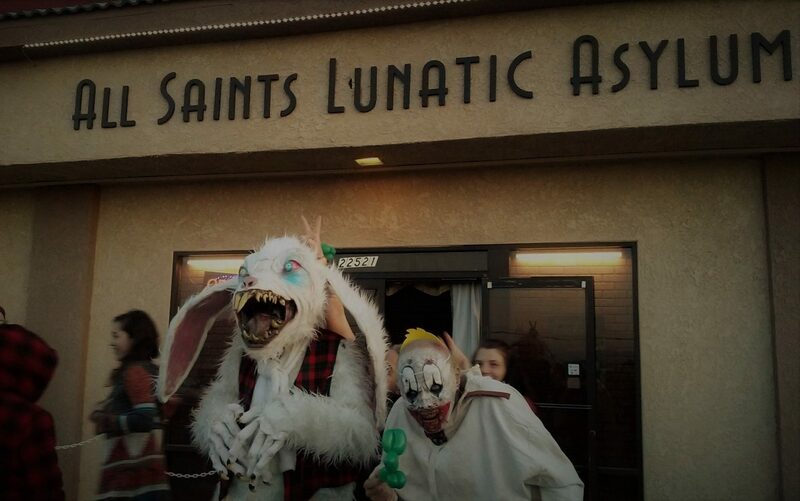 We just want to mention a couple points for haunt-seekers wondering whether they should make another annual visit. 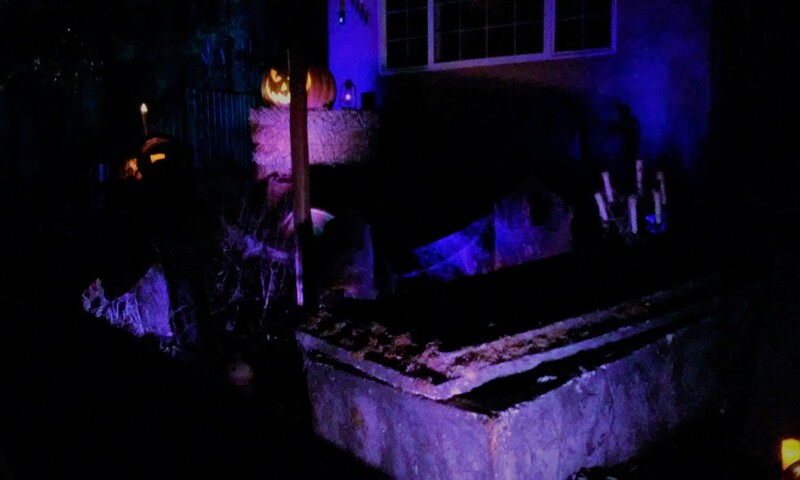 The Haunt with No Name Yet gradually expands every year - an extra tombstone, a new lighting effect. This year there is a nifty ghost-cat that manifests beneath a bush. It's a subtle effect, easy to miss in the darkness except for the meowing that draws your attention. Little details like this keep the haunt interesting from year to year, but mostly we enjoy the familiar Celtic atmosphere and the mood - somber and spooky but not necessarily sinister. If we could find a place like this to live year round, we would be happy indeed. Or failing that, the proprietor should open up a nightclub decorated like this. 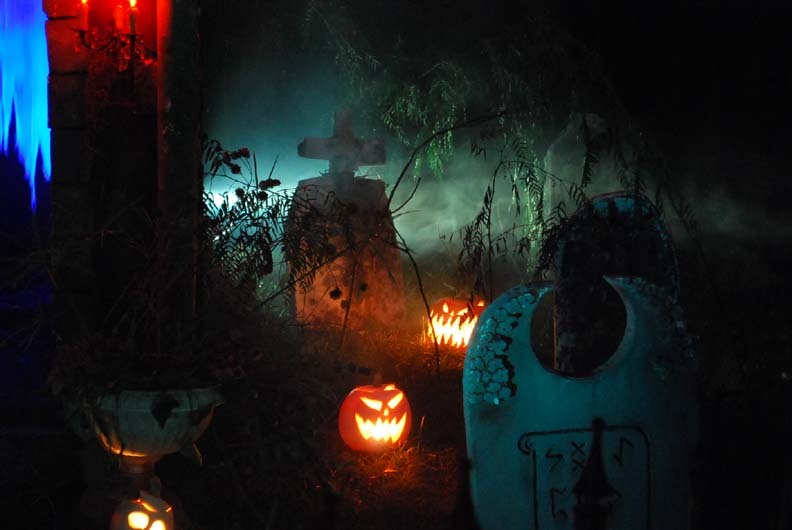 The House at Haunted Hill has no new effects, but there is a small adjustment in the lighting, with more artificial candles filling in the hillside yard, helping to define the space visually. But the lack of new effects isn't particularly significant when the old ones are so amazing, and of course there is so much going on that it's easy to overlook amazing little details (like the ghost cat in the window) or the fact that the ghost bride on the balcony (who used to be a mannequin) now looks completely unearthly - a wonderful illusion of a spectral being without corporeal reality. Also, we spotted a couple other Halloween home haunts higher up the hill. 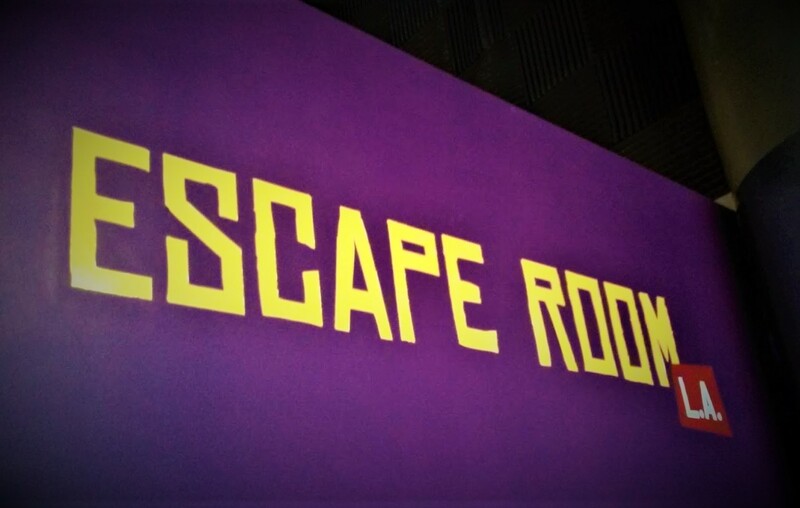 While you'rein the neighborhood, you might as well check them out.